Using RealVu’s viewability technology NUVIAD’s demand partners can focus on ad spaces that are actively in view in front of real users and improve the performance of their marketing campaigns. 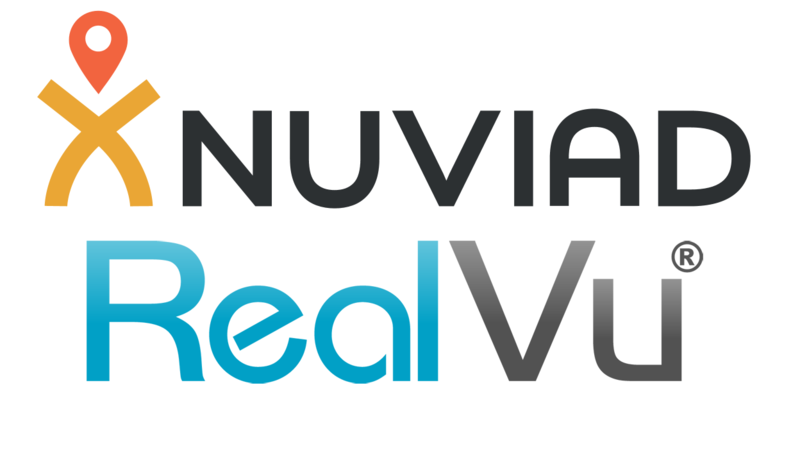 NUVIAD today announces that it has acquired the operational assets of RealVu and will expand the availability of viewable impressions throughout its entire supply. This acquisition allows NUVIAD to enhance their hyperlocal marketing offering, specifically in the US, where local ad spend is expected to hit $151.2 billion in 2018. Additionally, this move will double the company’s annual revenue as well as integrate RealVu’s technical talent within NUVIAD’s R&D. As brand media buying becomes more and more sophisticated they are focusing on digital assets that are clearly viewable in front of the users in real time. “RealVu patented viewability technology has been performing extremely well with our Hyperlocal campaigns and the Viewable exchange we launched with RealVu last June,” Said Rafi Ton, CEO of NUVIAD. “We have seen a clear increase in performance when we focused on viewable impressions,” Rafi added. “RealVu, has been a clear leader in the viewability space since they invented the viewable impression and was the first company to be accredited by the Media Ratings Council (MRC) for the metric. We have been working with the RealVu team closely since we launched our viewable RTB exchange and the team demonstrated a level of dedication and professionalism that we will love to have at NUVIAD to both continue the joint work and demonstrate continuity with RealVu’s loyal customers,” Rafi concluded. “This opportunity to partner with NUVIAD creates a huge opportunity with NUVIAD’s hyper local mobile leadership. This is a global shift for both companies to deliver brand safety with higher KPI conversions for buyers and brands at scale and we are excited to join the NUVIAD team,” said Gary Mirkin, President, RealVu.